KIEV (Reuters) – Ukrainian President-elect Volodymyr Zelenskiy on Wednesday called on the government and state energy company Naftogaz to hold talks with the International Monetary Fund (IMF) on lowering household gas prices from May 1. The IMF, which is helping Ukraine with a multi-billion dollar loan program, has said it wants to see gas prices set at their market level. 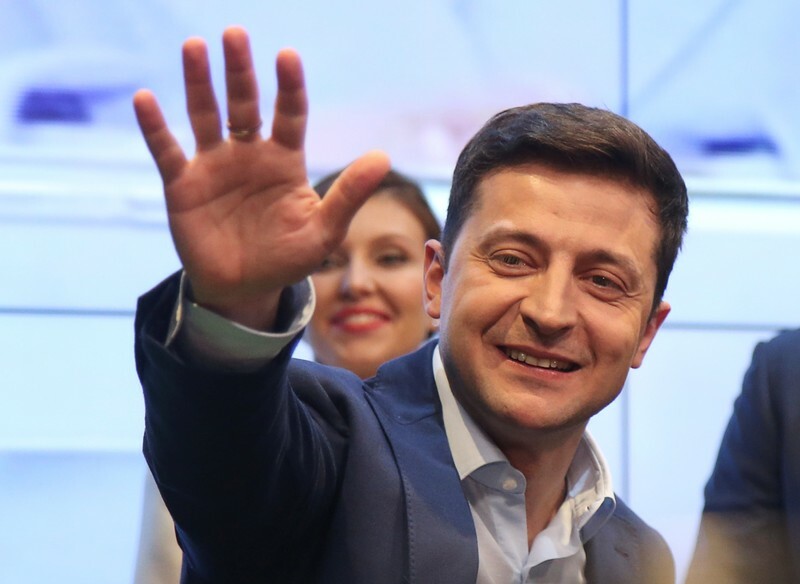 Zelenskiy, who has yet to take office but won a landslide election victory on Sunday, said in a statement on his team’s Facebook page he wanted prices to be lower. 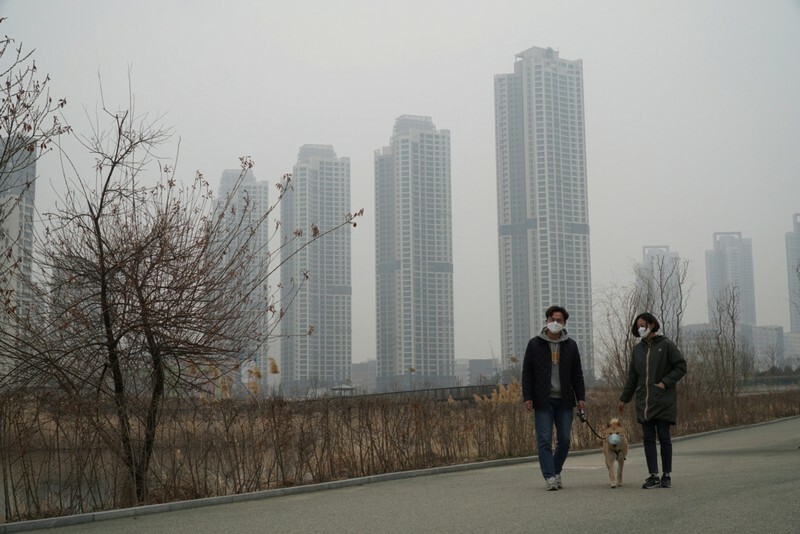 “Let’s not just in words, but in deeds show that we can take decisions in people’s interests,” the statement said. 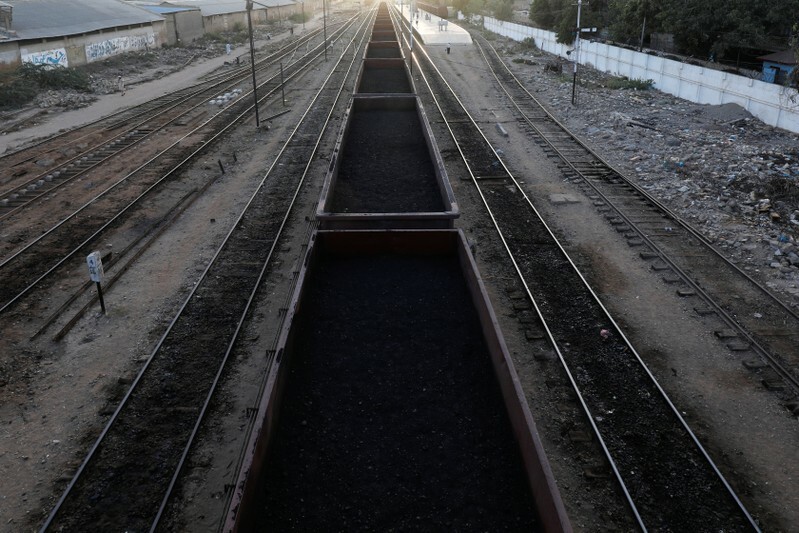 The same statement warned that neighboring Russia might limit energy supplies to Ukraine from June 1, and that, from Jan. 1, Moscow might move to halt gas transit through Ukraine altogether, a move it said would result in significant financial losses and gas supply risks. “These challenges require us to take effective and fast action,” the statement said. An IMF spokesman was not immediately available to comment. Prime Minister Volodymyr Groysman in March said he would urge the finance ministry and Naftogaz to start talks with the IMF to try to prevent any future rise in gas tariffs. According to a previously adopted government resolution, gas prices were due to rise by 15 percent from May 1. But earlier this week the government and Naftogaz agreed a slight decrease in tariffs. Naftogaz said prices would fall by around 3.5 percent to 8,247 hryvnias ($310.56) per 1,000 cubic meters from May 1. LONDON (Reuters) – Britain’s finance minister Philip Hammond said on Wednesday it will start the process of replacing Mark Carney as governor of the Bank of England. 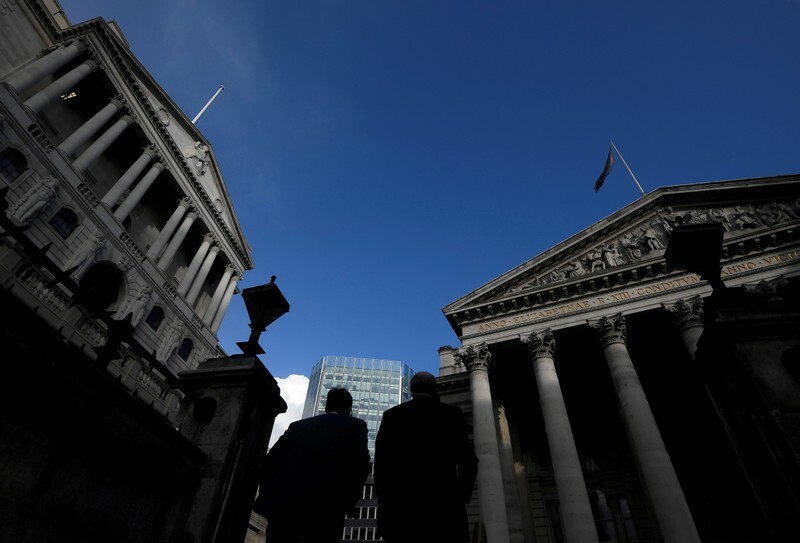 “Finding a candidate with the right skills and experience to lead the Bank of England is vital for ensuring the continuing strength of our economy and for maintaining the UK’s position as a leading global financial center,” Hammond said in a statement. SINGAPORE (Reuters) – Oil prices fell on Wednesday amid signs that global markets remain adequately supplied despite a jump to 2019 highs this week on Washington’s push for tighter sanctions against Iran. Brent crude futures were at $74.13 per barrel at 0456 GMT, down 38 cents, or 0.5 percent, from their last close. U.S. West Texas Intermediate (WTI) crude futures were at $65.93 per barrel, down 37 cents, or 0.6 percent, from their previous settlement. Crude oil prices for spot delivery rose to 2019 highs earlier in the week after the United States said on Monday it would end all exemptions for sanctions against Iran, demanding countries halt oil imports from Tehran from May or face punitive action from Washington. The spot price surge has put the Brent forward curve into steep backwardation, in which prices for later delivery are cheaper than for prompt dispatch. U.S. sanctions against oil exporter Iran were introduced in November 2018, but Washington allowed its largest buyers limited imports of crude for another half-year as an adjustment period. With Iranian oil exports likely declining sharply from May as most countries bow to U.S. pressure, global crude markets are expected to tighten in the short-run, Goldman Sachs and Barclays bank said this week. 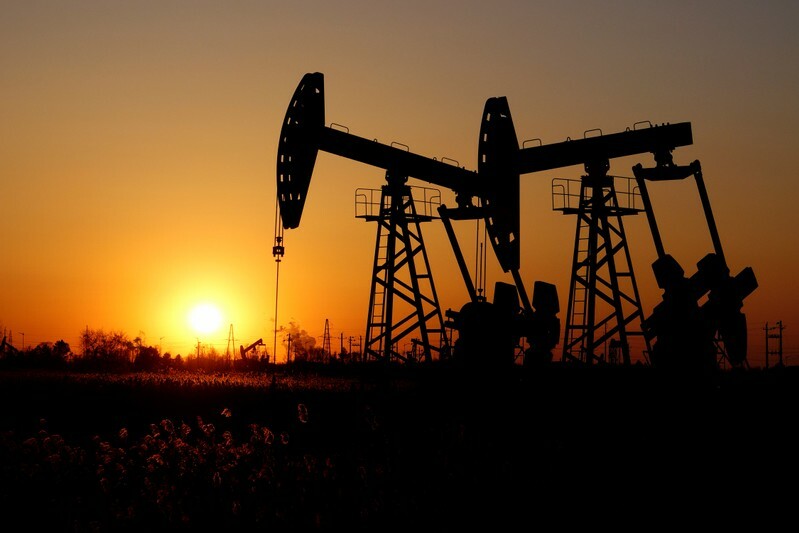 Despite the tight spot market, analysts said global oil markets remained adequately supplied thanks to ample spare capacity from the Middle East dominated Organization of the Petroleum Exporting Countries (OPEC), Russian and also the United States. The biggest source of new oil supply comes from the United States, where crude oil production has already risen by more than 2 million barrels per day (bpd) since early 2018 to a record of more than 12 million bpd early this year, making America the world’s biggest oil producer ahead of Russia and Saudi Arabia. “Total oil supplies from the United States are expected to grow by 1.6 million bpd this year,” the IEA said. Commercial inventories in the United States are also high. U.S. crude oil inventories rose by 6.9 million barrels in the week to April 19 to 459.6 million, data from industry group the American Petroleum Institute showed on Tuesday. TOKYO (Reuters) – The Australian dollar tumbled to a six-week low on Wednesday as soft domestic inflation reinforced prospects of monetary easing, while the U.S. dollar hovered near a 22-month high against its peers on after strong U.S. housing data further eased concerns towards the world’s biggest economy. The Aussie was down 0.9 percent at $0.7040 after brushing $0.7031, its lowest since March 11. The antipodean currency tumbled after data on Wednesday showed Australia’s headline consumer price index (CPI) come in flat in the January-March quarter, below forecasts for an 0.2 percent increase and the lowest since early 2016. The Reserve Bank of Australia (RBA) has recently opened the door towards monetary policy easing, and Wednesday’s weak inflation reading increased views that the central bank would cut the key interest rate from an already record low of 1.5 percent. “The weak CPI heightens the prospect of RBA cutting rates at its May 7 meeting,” said Ayako Sera, senior market economist at Sumitomo Mitsui Trust. 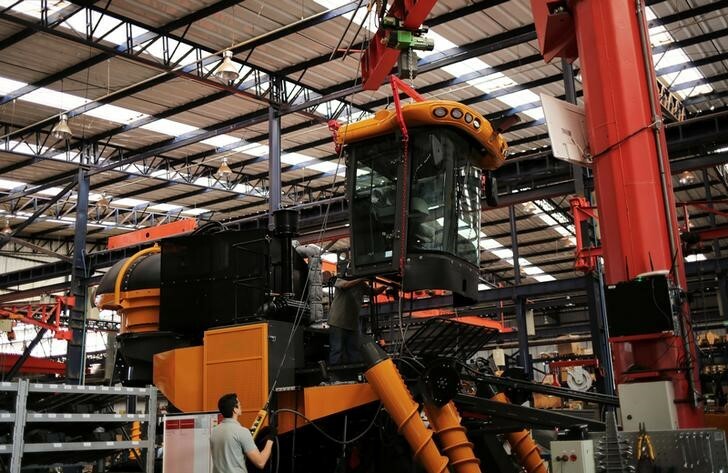 “Higher commodity prices usually support the Aussie, but rate cut prospects are outweighing such positive factors,” Sera said. The Aussie is a commodity-linked currency that is also usually sensitive to shifts in risk sentiment. Crude oil prices rallied to six-month peaks this week, while the S&P 500 and Nasdaq reached record high closings overnight. The dollar index versus a basket of six major currencies stood at 97.660 after rising to 97.777 overnight, its highest since June 2017. U.S. data on Tuesday showing sales of new single-family homes jumped to a near 1-1/2-year high in March added to recent positive readings in retail sales and exports. 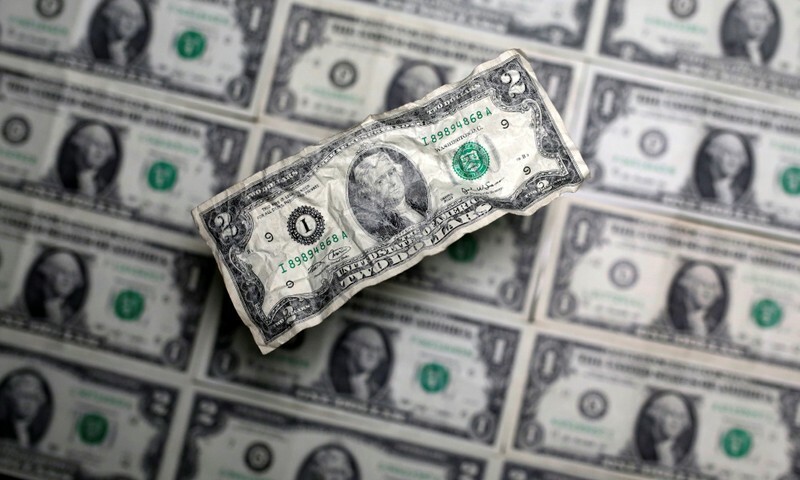 The euro , which has the largest weighting within the dollar index, was down 0.15 percent at $1.1212 after shedding 0.25 percent the previous day. “The European economy looks particularly weak relative to the U.S. economy and this highlights the euro’s weakness,” said Takuya Kanda, general manager at Gaitame.Com Research. U.S. first quarter GDP data on Friday could strengthen the case that while the current period of global expansion is in its late stages, the United States is on a firmer footing compared with other leading economies. The dollar was steady at 111.885 yen after suffering mild losses overnight, weighed down by a decline in long-term Treasury yields. The Canadian dollar extended overnight losses and slipped to a seven-week low of C$1.3457 per dollar amid expectations that the Bank of Canada (BoC) would forgo language pointing to further interest rate hikes. Canada’s central bank is expected to hold its benchmark interest rate steady at a policy meeting later on Wednesday. A Reuters poll showed that the central bank is expected to stand pat until the beginning of 2020 at the earliest. 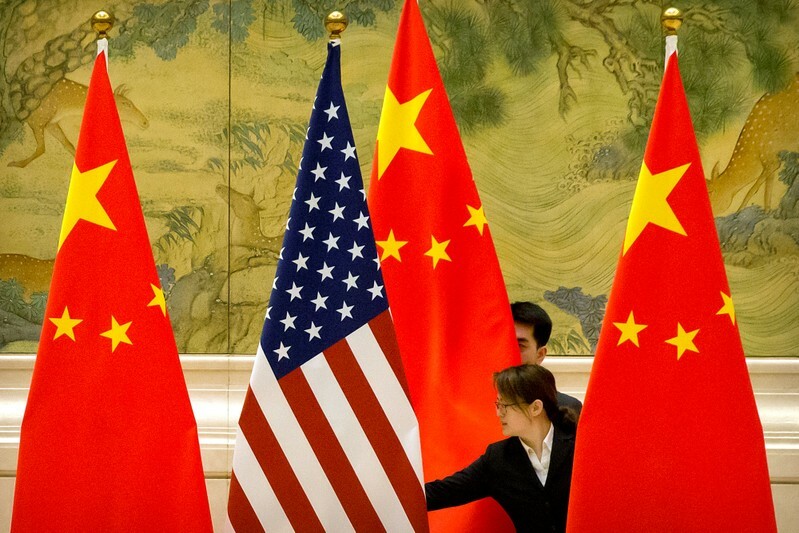 WASHINGTON (Reuters) – A top White House economic adviser said on Tuesday the United States and China were making progress in trade negotiations and he was “cautiously optimistic” about the prospects for striking a deal. 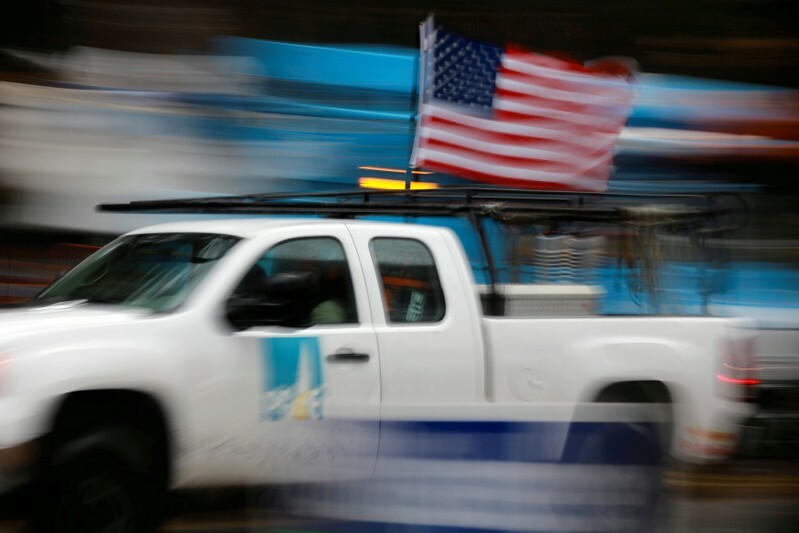 SAN FRANCISCO (Reuters) – PG&E Corp can pay employees up to $350 million in bonuses this year to spur them to help meet the bankrupt California power provider’s safety goals to prevent wildfires, a judge said on Tuesday. PG&E’s management has said the company needs to implement the bonus plan to carry out tasks such as clearing trees and branches around power lines to avert contact that triggers wildfires. While the maximum cost of the plan is $350 million, PG&E has said it expects the likely cost will be around $235 million. Judge Dennis Montali of the U.S. Bankruptcy Court in San Francisco at Tuesday’s hearing said he was persuaded to approve the bonus plan, which provides for quarterly payments, after hearing testimony from John Lowe, who is responsible for PG&E’s compensation programs. Lowe said performance targets would be challenging to achieve and that targets for clearing trees and branches could be raised if PG&E’s state regulator requires it. More than half of the plan’s formula for calculating bonuses is pegged to how well employees help PG&E meet safety goals. PG&E has said it aims to remove 375,000 trees around power lines this year to avert the potential for its equipment sparking blazes during California’s next wildfire season. The plan covers 2019 and takes the place of a previously proposed 2018 bonus program that PG&E scuttled after criticism from wildfire victims and their lawyers. Investor-owned PG&E sought Chapter 11 bankruptcy protection in January facing the prospect of, potentially, billions of dollars in liabilities in the aftermath of devastating wildfires in Northern California in 2017 and 2018 linked or suspected to be linked to its equipment. PG&E has said it expects its equipment will be found to have caused November’s Camp Fire. The blaze was California’s deadliest and most destructive wildfire of modern times, killing 86 people and destroying the town of Paradise. 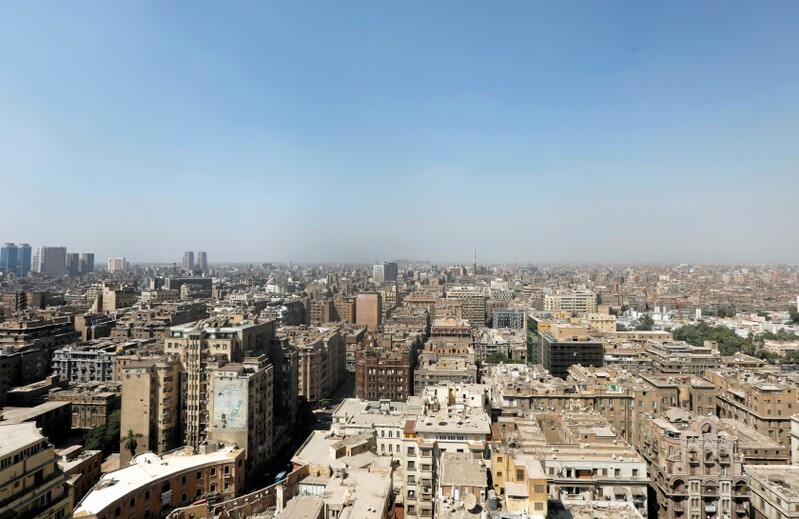 CAIRO (Reuters) – Egypt’s government is drawing up a plan to turn over as many as 150 crumbling historic buildings to the private sector to refurbish and lease out for profit, the Minister of Public Enterprise said on Tuesday. It could also revitalize important tourism districts in central Cairo, Alexandria and Port Said on the Suez Canal. The buildings have fallen into various degrees of disrepair for lack of funding and maintenance, with many tenants paying tiny sums for units that have remained rent-controlled for more than half a century.